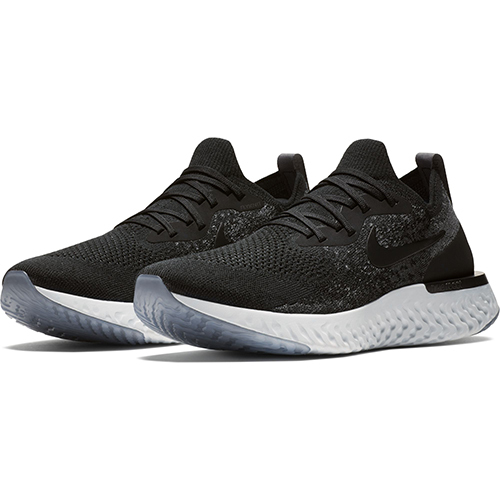 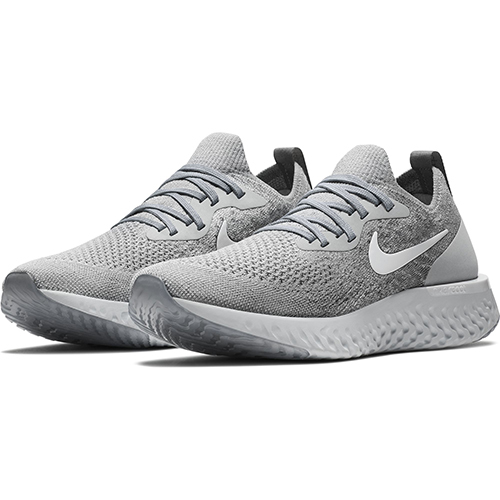 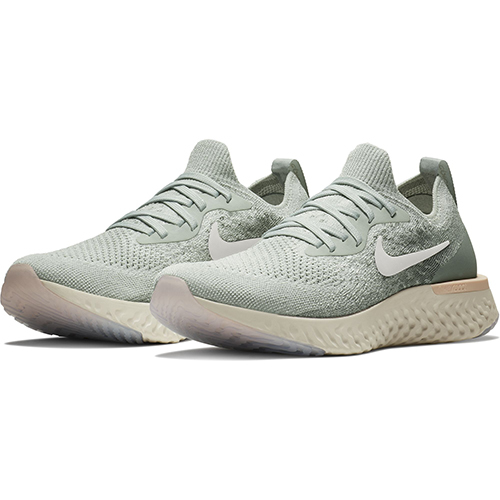 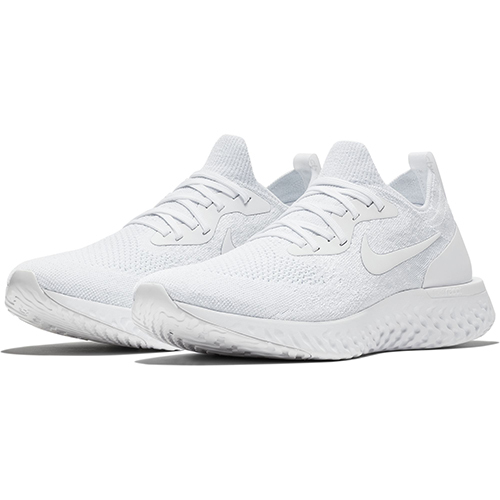 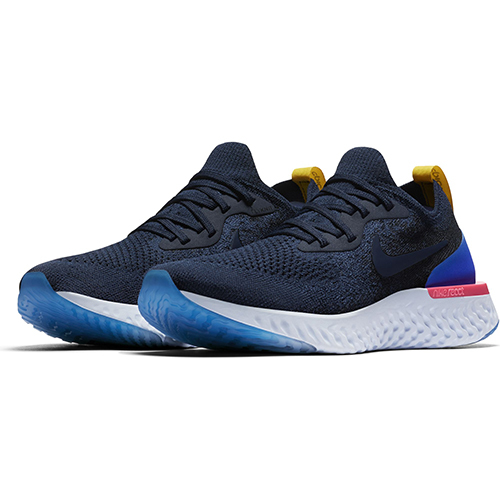 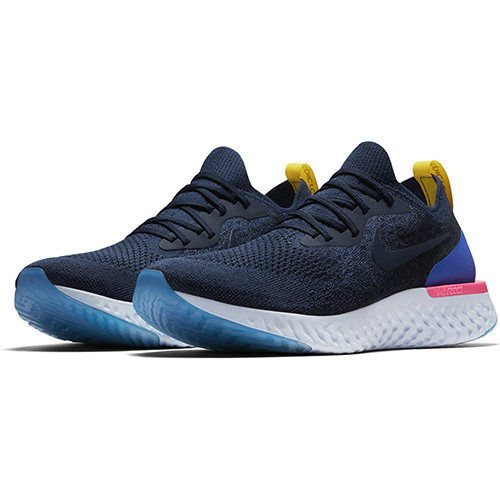 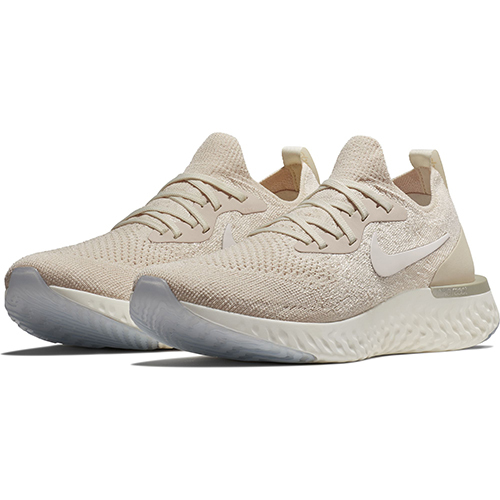 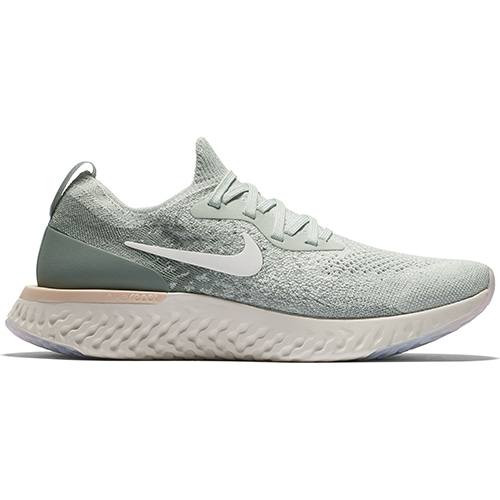 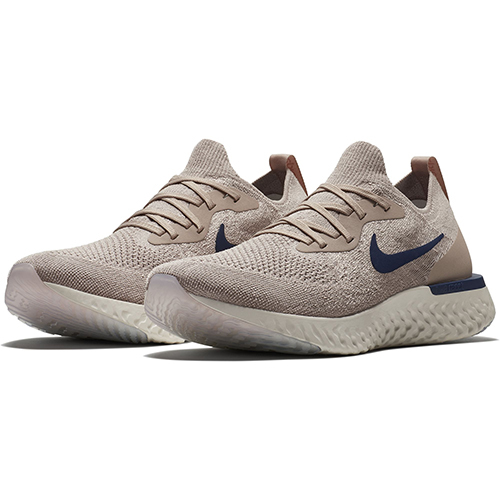 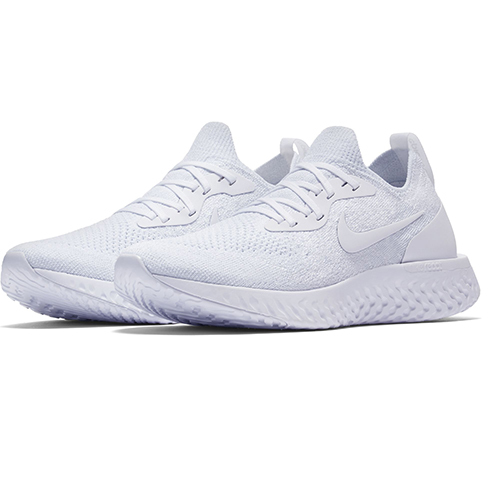 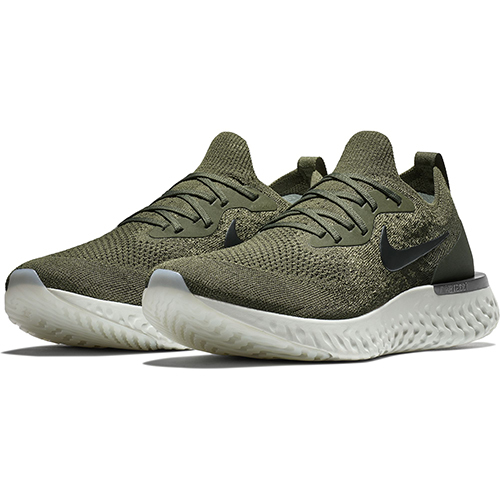 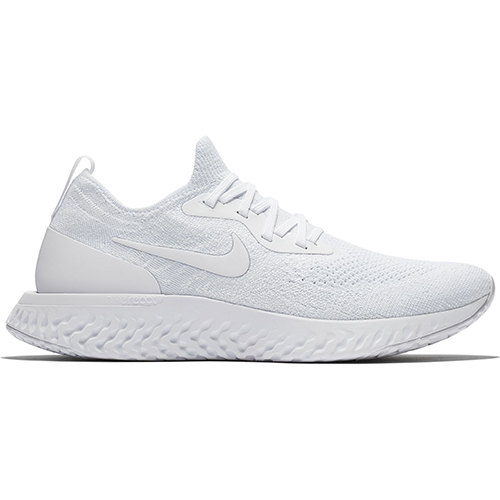 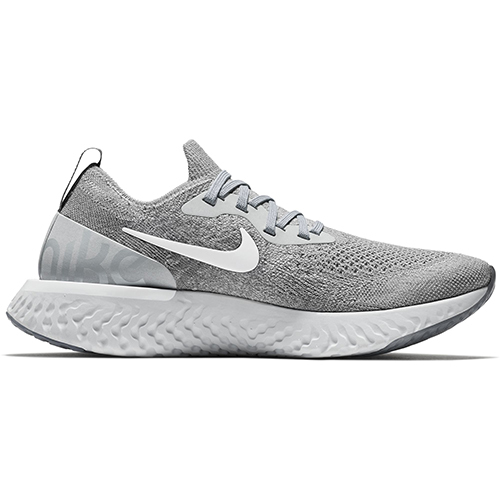 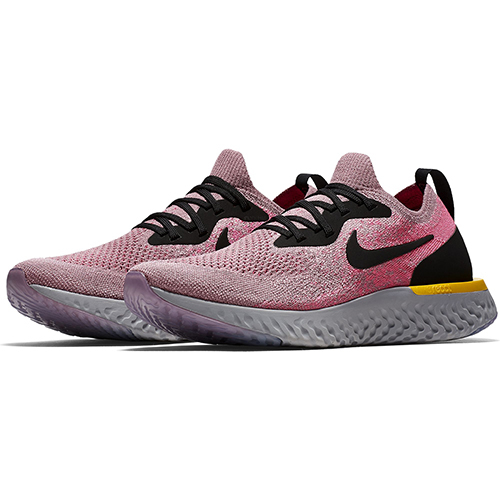 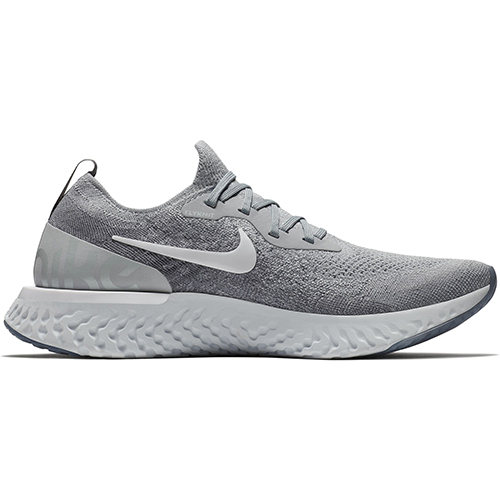 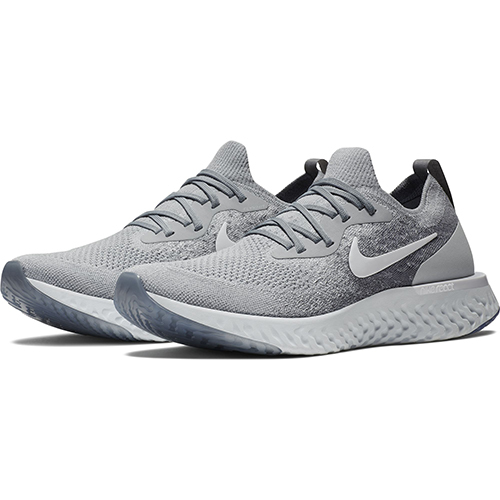 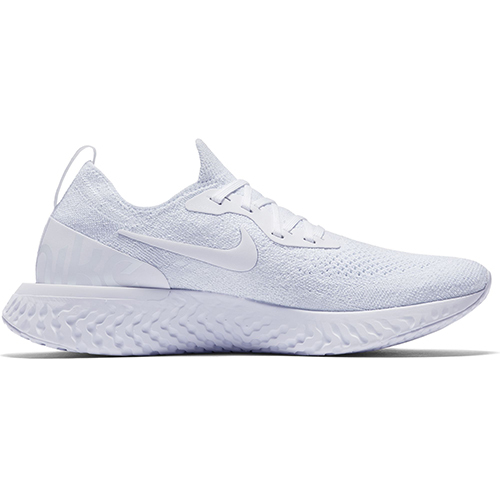 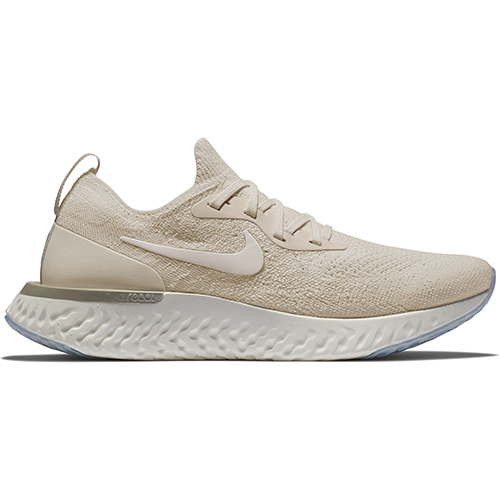 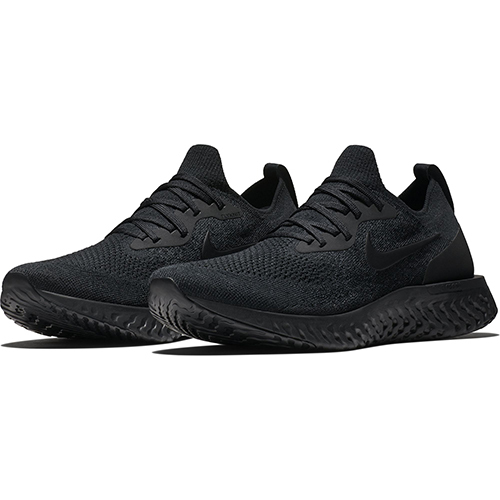 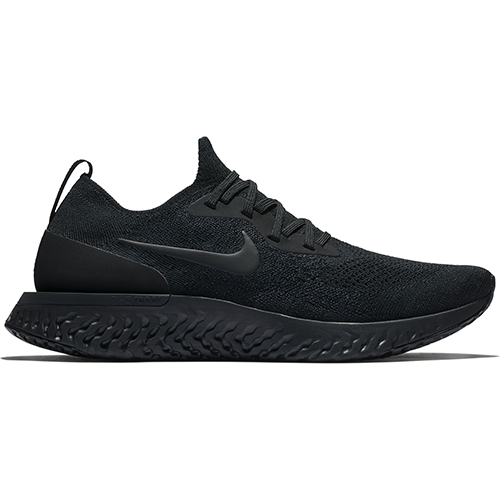 Step in to the smooth comfort of Nike Epic React Flyknit Running Shoe. 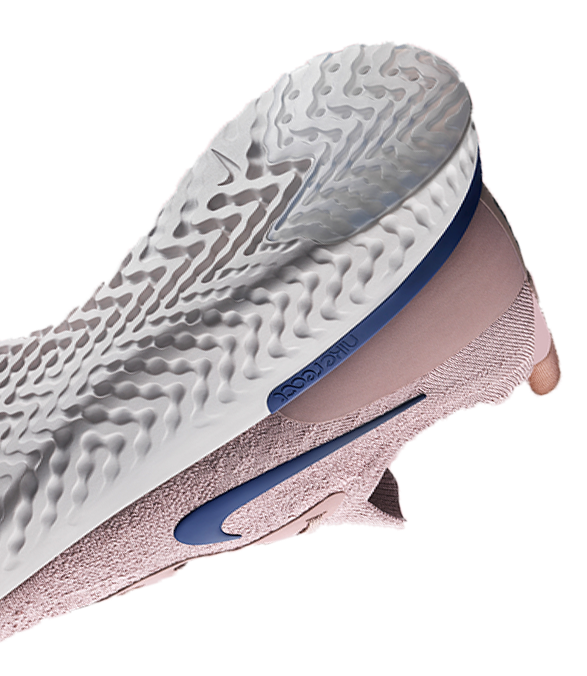 It’s precision tuned with a Flyknit upper and Nike React technology to deliver a soft yet responsive ride mile after mile. 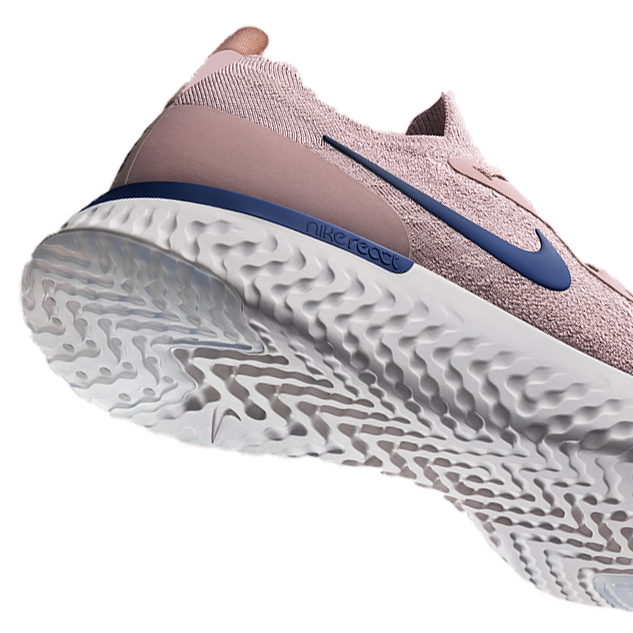 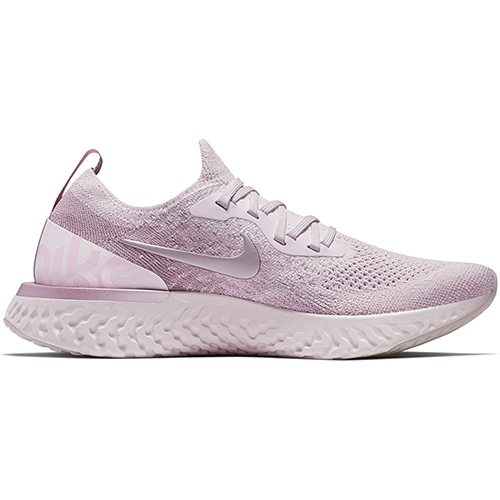 Experience the soft and springy, light and long-lasting Nike Epic React. 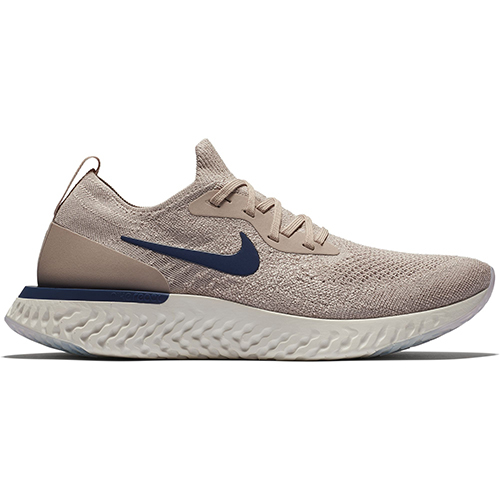 Instant Go. 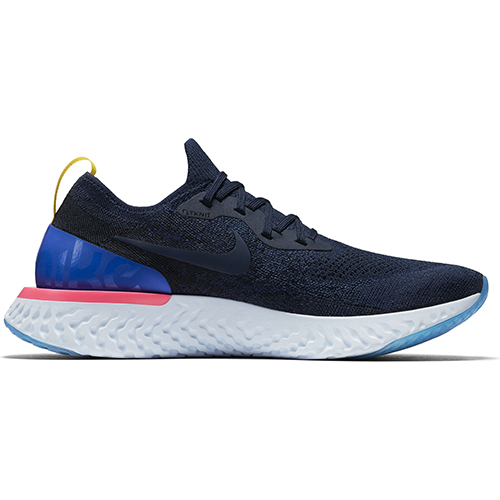 We gave our testers React shoes that had been worn for at least 500 miles, and sent them on a run. When they returned, we asked them how many miles they thought the shoes had on them. 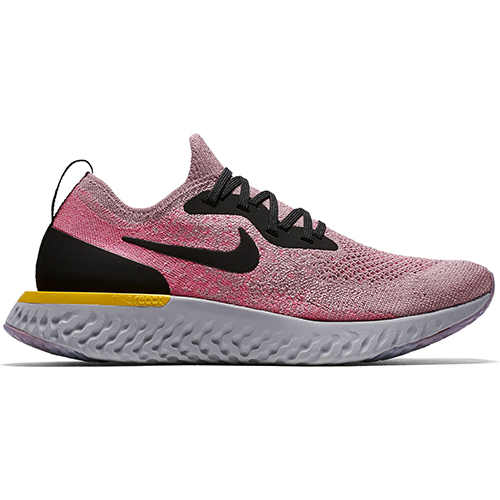 The highest answer was 100. 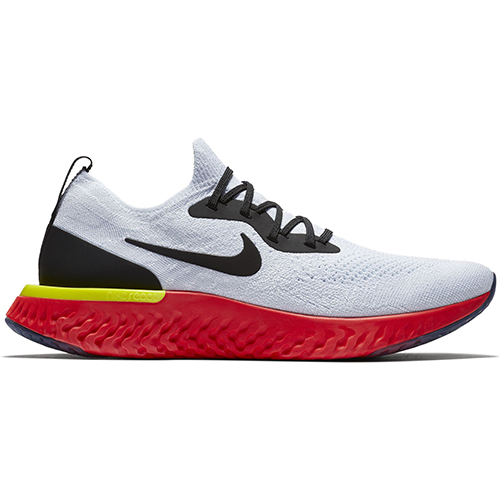 The lowest was “brand-new.” And the average was around 15 miles. 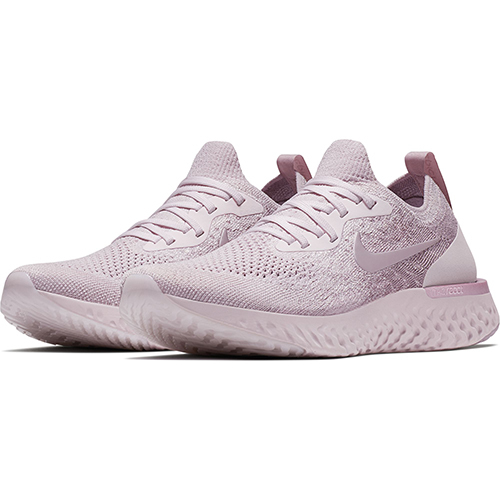 The Nike React Flyknit is available at our Retail Locations. 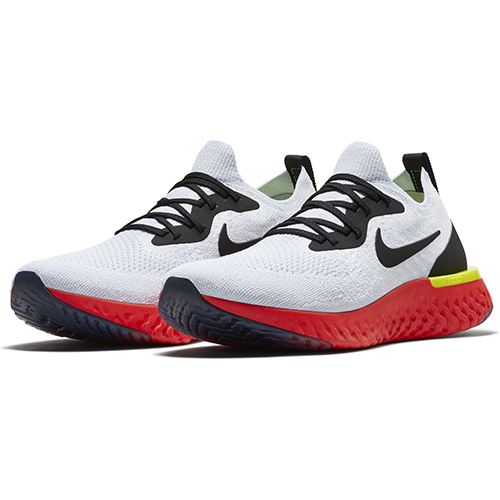 You can also order over the phone, and we can ship it to you!